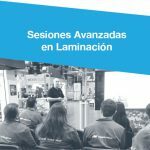 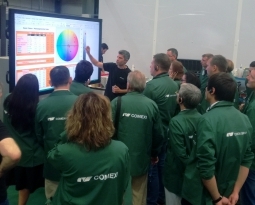 Four days course in Comexi Group facilities. 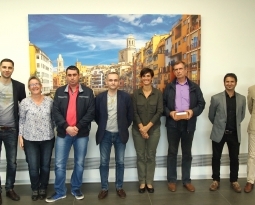 The training course is accredited with a diploma as specialization course by the University of Girona Foundation. 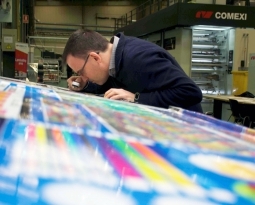 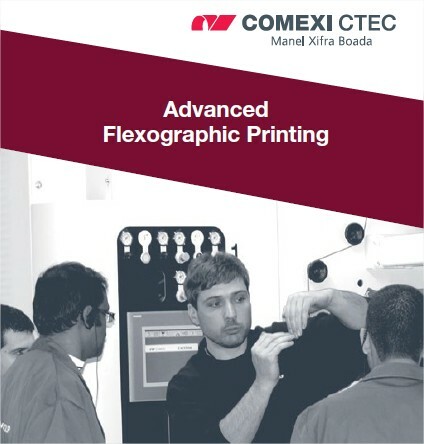 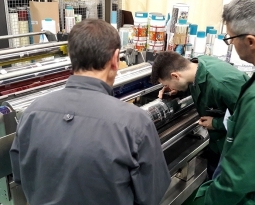 • Knowledge about principles of flexography and CI Flexo presses.